Donald Trump makes no secret of the fact that he’s anything but an environmentalist. 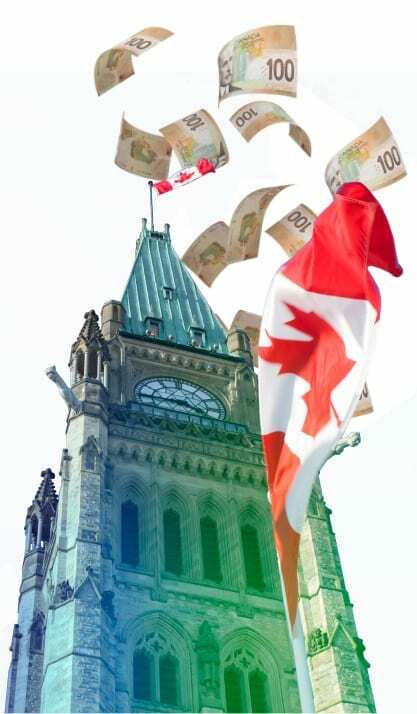 Where his regressive policies will lead is the subject of constant debate, but it stands to reason that they may cloud the future for Canada’s clean-technology sector. Yet the situation is far from black and white. 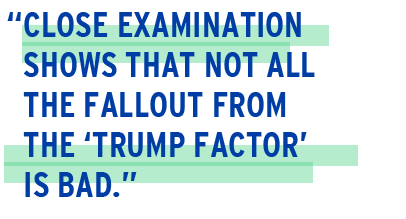 Close examination shows that not all the fallout from the “Trump factor” is bad. In fact, the controversial U.S. President’s greatest impact on cleantech may not even come from all the eco-backtracking he has done. Since moving into the Oval Office, the President has also issued an executive order to roll back the climate-change policies of his predecessor, Barack Obama, put a climate change denier in charge of the Environmental Protection Agency (and cut Its funding considerably), loosened restrictions on coal-fired power generation, and introduced a budget that would defund a popular, renewable-energy program. However, he adds, despite Trump’s insistence that oil and “clean coal” remain vital to America’s economic growth, his policy reversals do create opportunities for Canadian cleantech companies. Why? Because Ottawa is doing what Washington is not. According to the Brookings Institution, a Washington-based public-policy research agency, venture-capital investment in U.S. cleantech last year was 25 per cent below that of 2011, falling from $7 billion U.S. to $5.24 billion. Cleantech’s share of the overall venture-capital pie dropped even more, from almost 17 per cent in 2011 to just below eight per cent in 2016. On a more positive note, says ArcTern’s Rand, a diminished U.S. industry will leave a space that Canadian companies can fill, especially with demand for clean technologies growing in Europe and the developing world. Also, despite the Trump administration’s stance, the U.S. likely will remain a solid market. Not only is there state-level green legislation in places such as California, Colorado and New York, Reed says he also expects U.S. corporations to make significant cleantech investments in the near future. “Walmart, for one, is committed to reducing their greenhouse-gas emissions by a gigaton by 2030,” he explains. One gigaton, or a billion metric tons, is equal to a year’s worth of emissions from no fewer than 211 million passenger vehicles. To meet such an ambitious target, Walmart plans to reduce its own carbon output by 18 per cent while, more importantly, asking its major suppliers to make up the rest. 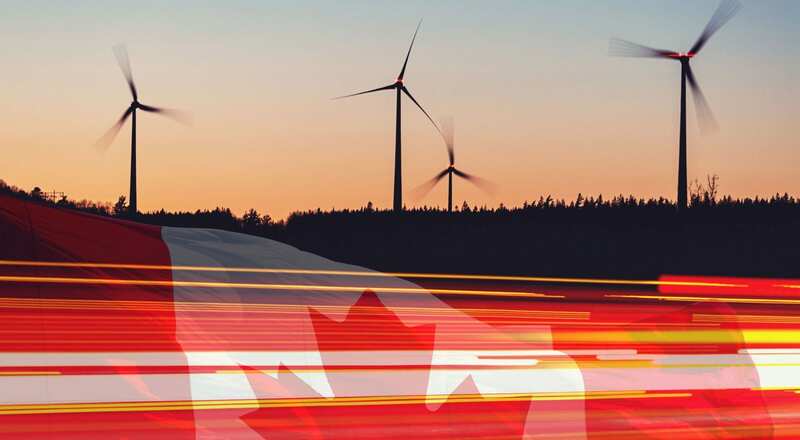 The Canadian government is also very focused on the environment, and offers innovative cleantech companies an array of grants, tax credits and other financial aid. The 2017 federal budget has committed $430 million to research and development for clean energy, transportation and natural-resource innovation, with an additional $14.5 million set aside for a national cleantech-data strategy. The budget will also channel close to $1.4 billion over three years to the Business Development Bank of Canada (BDC) and Export Development Canada (EDC) in a bid to leverage private-sector investment and give cleantech firms more access to equity financing, working capital and project financing. 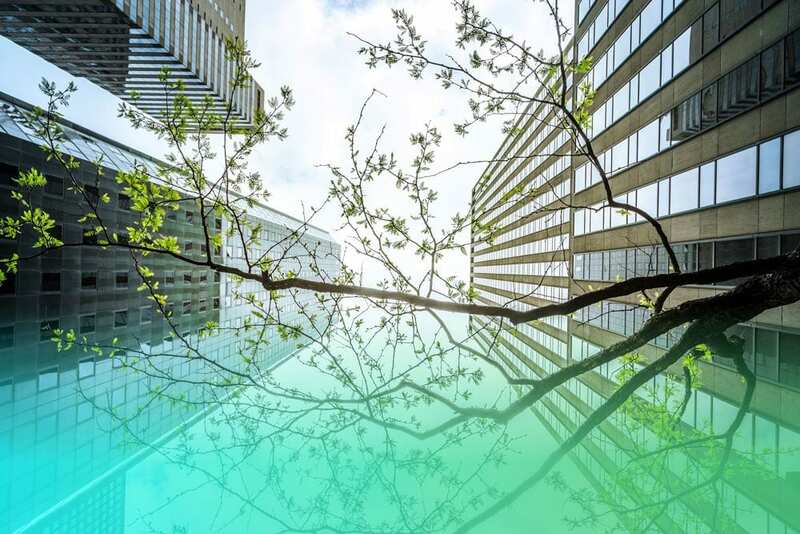 As well, the feds have earmarked $400 million for Sustainable Development Technology Canada, an arm’s-length federal government foundation that funds innovation and cleantech demonstration projects. But even with such a supportive ecosystem, there are still obstacles for Canadian cleantech entrepreneurs. One big challenge, says Evok’s Reed, is the general reluctance of Canadian businesses and governments to try new technologies. Another challenge is money. Even with the new funding, when compared to the U.S., there aren’t as many funds available here for early-stage companies trying to get commercial projects off the ground. Could Trump spark a brain drain to the U.S.? One of Trump’s election promises could accelerate this potential migration despite the fact it has little to do with the environment — and despite reports that his strict, new immigration policies may enrich Canada with global tech talent otherwise bound for Silicon Valley. This X factor, says Vancouver lawyer Cheryl Slusarchuk, is Trump’s vow to lower the tax rate for U.S. corporations. But there is also an upside. 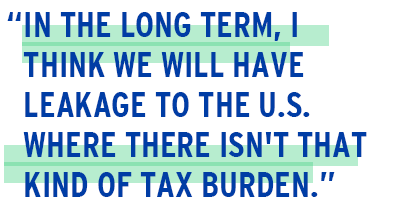 Slusarchuk said that even if companies resist the siren’s cross-border call, they will still likely cash in on the plan to drop U.S. corporate taxes as low as 16 per cent. For those that have their technology ready, she explained, the tax cut “will free up money for capital expenditures.” Which could mean big sales. Walmart isn’t the only big U.S. firm in the market for tech that’s clean and green — no matter what Donald Trump has to say about global warming.